Care Shop provide a comprehensive range of products for medical surface and instrument preparation to ensure the safe and efficient preparation of surgical equipment. 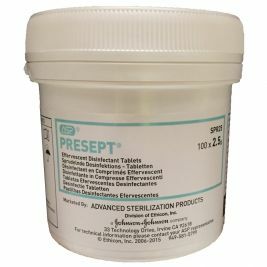 All of Care Shop’s instrument sterilisation products are suitable to be used in successful infection control for hospitals, doctors’ surgeries and care homes, complying with the European health directives. 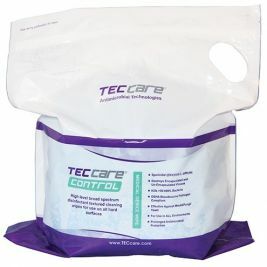 Prepare your equipment effectively with Care Shop’s selection of Self Seal Sterilisation pouches which can be bought in a variety of sizes. 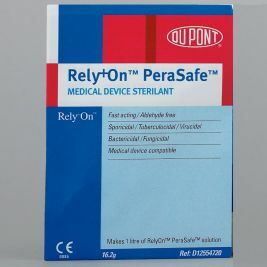 Easy to use in preventing contamination as well as being designed to allow steam to penetrate the medical grade paper, these surgical sterilisation pouches last up to a minimum of five years and are available in packets of 200. 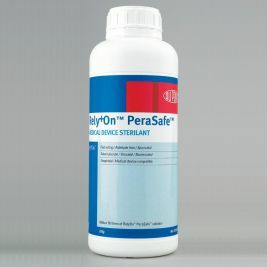 For cleaning and disinfection, Care Shop have a wide selection of sterilising powders, sachets and solutions as well as disinfectant tablets by a variety of recognisable and approved brands. 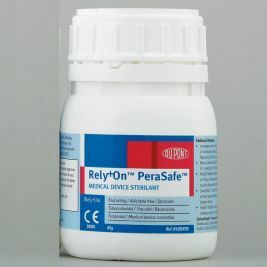 The Perasafe Instrument Sterilisation Powder is available in a choice of sizes and works within just ten minutes to clean and sterilise surgical instruments. 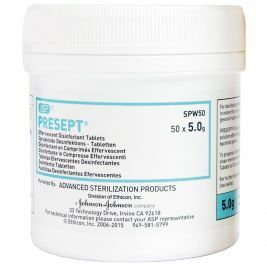 Meanwhile, the Presept Disinfectant Tablets in a selection of dosages can be dissolved to disinfect medical work surfaces, glass ware and equipment. 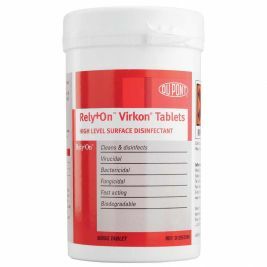 Rapidex Cleaning Solution sachets also contain a powerful cleaning agent which works to remove all dirt and matter such as blood and tissue residues from surgical instruments, keeping them free of viruses, bacteria and fungus. 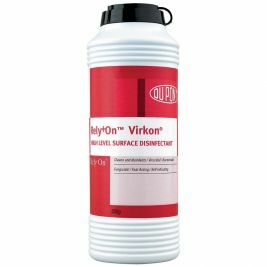 Featured as part of the Care Shop range of high level surface and equipment disinfectants, all can be used with ease and efficiency in a number of medical environments such as laboratories, care homes, medical facilities and surgical theatre’s giving the sterility required for operations and surgical procedures. Ideal for patient peace of mind and staff reassurance, Care Shop source all of their surface and instrument preparation products from reliable suppliers as well as providing products for Skin Preparation for optimum patient care. Surface & Instrument Preparation There are 9 products.